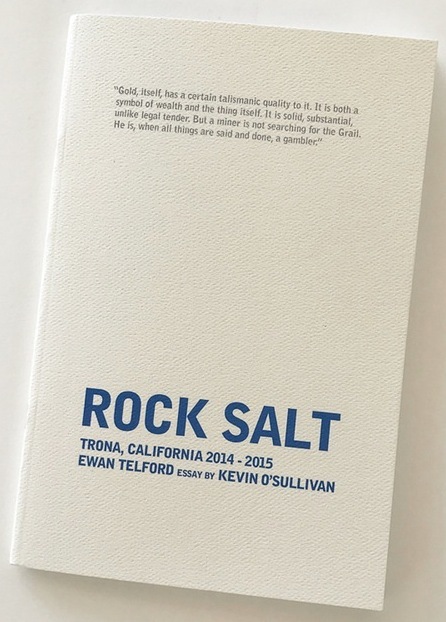 Book of the Week Book of the Week: A Pick by Christian Michael Filardo Christian Michael Filardo selects Rock Salt by Ewan Telford as Book of the Week. Rock Salt. By Ewan Telford. Deadbeat Club, 2016. Christian Michael Filardo selects Rock Salt by Ewan Telford from Deadbeat Club as Book of the Week. "With the Earth on crutches and the mines empty, towns that were once economic hubs transform into transient afterthoughts. Populations’ spike and decline, minerals move man across the continent and man moves minerals around the globe, occupying space while displacing the very ground you and I stand on. A mine can become a local void, a dried up wishing well, an emotional and economic anvil. When I was 23 there were talks of the copper mine in the town where my folk’s live re-opening with salaries starting at about 120k a year for those willing to risk their lives descending into Earth for the orange colored rock that makes my home state famous. For a brief moment, I was tempted by the quick stacks, the easy fortune, the slice of heaven in exchange for working in hell; the concept isn’t foreign but a polished version of the American dream. In Ewan Telford’s book Rock Salt I’m reminded of my time amongst the dust and creosote. What’s so compelling to me about Telford’s photographs is their talismanic quality. A young boy stands at the base of a mountain in an Iron Man costume, a bingo hall transforms into a time capsule, the Christian cross omnipresent, skid marks bleach in the sun silently telling their story. What do you do with a chair if there is no one to sit in it? What good is an empty hole? photo-eye has sold out of copies of Rock Salt. 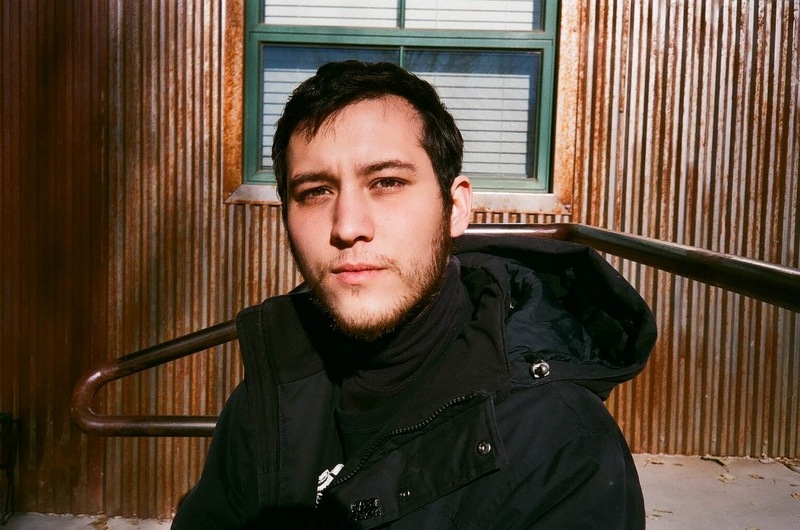 To view other publications from Deadbeat Club, please click here.